Jaak Casino is one of the youngest members of the Tau Gaming family. Although it only started in 2018, it has already proven itself as a valuable asset in the world of online gambling. Aspire software platform powers the website and is among the most recognisable names in the industry right now. Unlike many online casinos that you can access today, Jaak Casino is already translated into different languages, including English, Norwegian, Swedish, and Deutsche. The online casino has many games that you can choose from, which should be one of your priorities when choosing the casino to have an account with. Aside from the popular video slots games, it also has classic casino games, live dealer games, and lottery. You can find a variety of games that Microgaming, NextGen, and NetEnt have created. 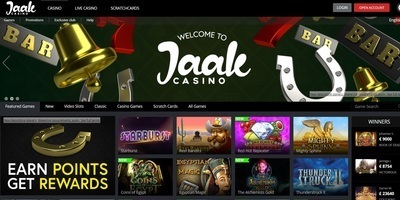 Although the list of the software providers on the website is not as extensive as the other online casinos of today, Jaak Casino has more than 240 desktop and mobile slots that you can access. Plus, you can choose from the nine live dealer games that are readily available for playing on the website. Jaak Casino lets you play online without requiring you to download an app or the games it offers. Therefore, you can enjoy the games right after you have created your account with the website. You can also make a deposit right away and place a wager after your account goes live. Once you have set up your account, you can get as much as £10 bonus and 10 free spins that you can use when playing on Starburst. New players will get these rewards by simply creating an account and depositing some money. You will need to deposit at least £10 so you can get a chance to win 100% of your deposit. Aside from the welcome bonus, you can also climb the VIP ladder, which comes with many perks if you are successful. You only need to play frequently at Jaak Casino to become a part of the VIP group. In doing so, you also help your profile climb higher. Seven categories exist and there are also bonuses for each level you gain. You will first be a part of the New Member group and you can slowly go to Bronze VIP until you reach the highest level, which is Prestige VIP. If you are a frequent player, you get even more perks, including the cash back that will be rewarded to you every month. However, you should be a member of the VIP club and be at the top three VIP levels. 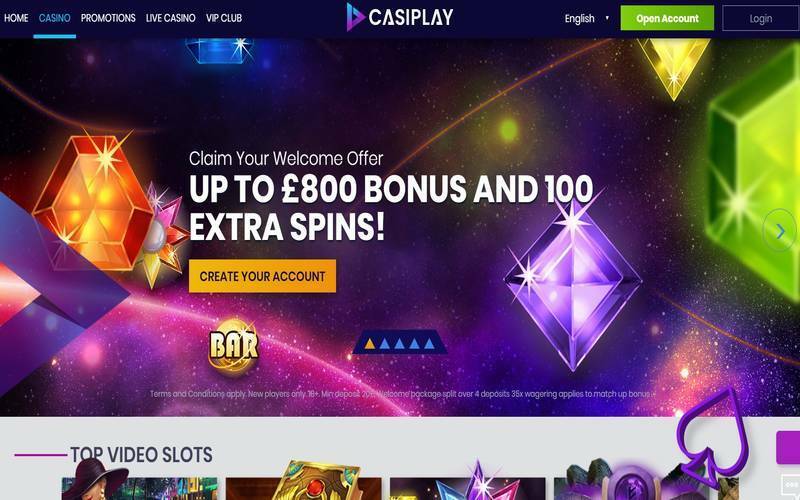 Plus, you get free spins too aside from the cash back. Jaak Casino is one of the most generous online casinos today, especially when it comes to the extra spins that it awards for the players. As mentioned above, you will get 10 Starburst spins after you have created an account. If you play regularly, you will also earn more spins that can help boost your chances of winning at the slots games. Sometimes, you will encounter some problems while playing. The online casino puts its customers first, which is why you should not hesitate to contact the support team if you have any issues with the website. A live chat facility is readily available so you can talk to a customer representative whenever you require assistance.